​Current sensor networks are sparse, costly and rely on modelling for most of their output. 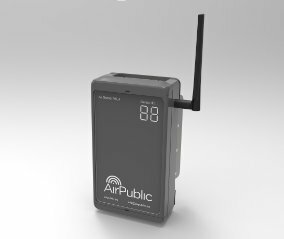 Our mobile sensors create a much richer, spatially-diverse picture of air quality. The devices transmit data every 60 seconds; as the vehicles move around the city in a random fashion, a very granular Air Quality map of the city emerges. Combined with an array of fixed monitors, our network of devices generates real-data maps at much lower prices than present systems. Croydon Council – Measuring emissions caused by construction work in a large £5.5bn regeneration 10-year programme. The four co-founders combine experience in software development, data science, administration, community engagement and business skills.